Our centres cater for more than just the recreational player and we have a range of options for our corporate customers. •Help with catering & entertainment. 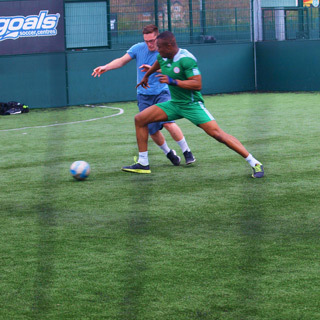 Contact Goals Soccer Centre Stoke directly or use our simple contact form.